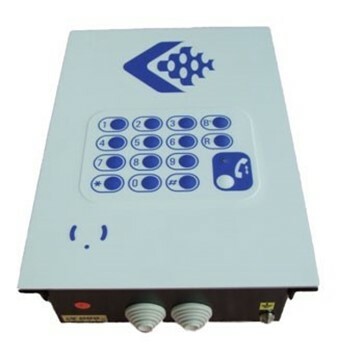 Manufacturer of telecom products and distributor of VIKING electronics telecom products and solutions. 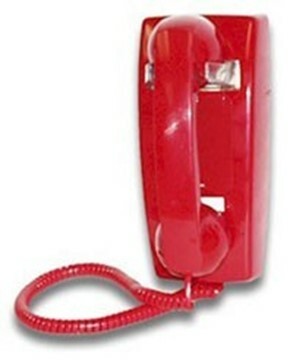 The HD2000 Urgence hot line telephones give direct access to 1, 2 or 3 pre-programmed telephone numbers. The HD2000 works entirely on the voltage of the telephone line and has EEPROM memory so that settings can not be lost. 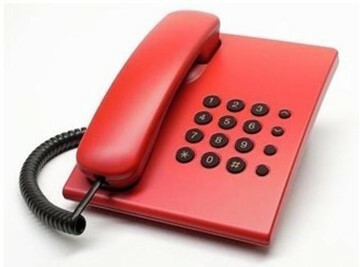 These devices guarantee perfect operation even if it has been disconnected from the telephone line.